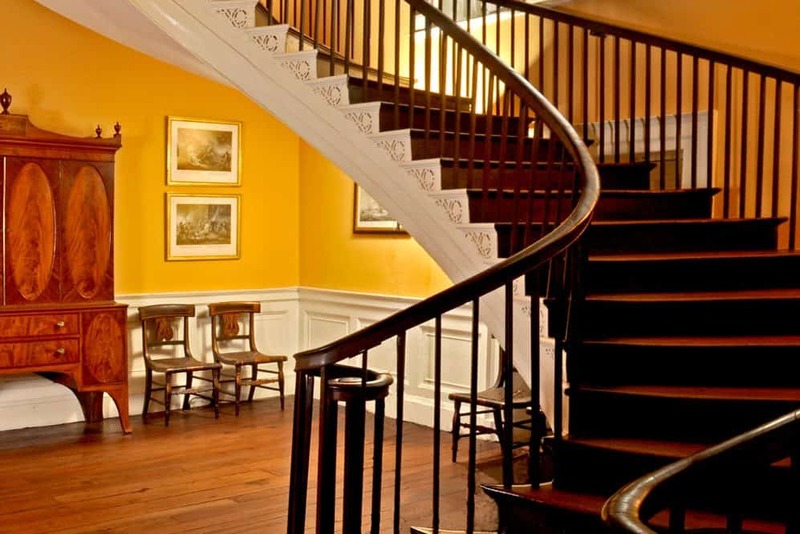 A National Historic Landmark, the Nathaniel Russell House Museum was built over a five-year period and completed in 1808 by Charleston merchant Nathaniel Russell. The house cost $80,000 to build, at a time when the average value of a home was $262. The home’s graceful, free-flying, three-story staircase is an architectural marvel with each cantilevered step supporting the one above and below it. 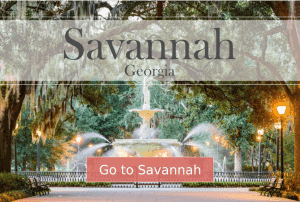 The graceful interiors with elaborate plasterwork ornamentation, geometrically shaped rooms, formal gardens and collection of 18th-century decorative and fine art speak to the wealth of Charleston’s elite in the early days of the American Republic. The home’s graceful, free-flying, three-story staircase is an architectural marvel with each cantilevered step supporting the one above and below it. Restored to its original splendor using forensic analysis and cutting-edge conservation technology by our curatorial staff, we ensure the highest standards of old-world expertise to replicate the finishes, fixtures and textiles appropriate for this 200-year old townhouse. Because restoration is an ongoing process, visitors have the opportunity to see and learn about the meticulous care, craft and consideration that goes into every detail. The 18 enslaved Africans that lived on and maintained the property during the Russell occupancy are an integral part of the history of this one-of-kind house. An exhibit in the original kitchen house features archaeological artifacts, educational panels and stories of the people vital to the history of this property. Docent-led tours begin at 10:30 am. The last tour begins at 4:30 pm.